I know that Judaism (or at least Orthodox Judaism) relies on the Masoretic Text. I saw that the publisher of the Tanach Simanim is Feldheim. I don't know if it is from an Orthodox point of view and if any Orthodox Rabbi would recommend it ? The Tanakh Simanim is based for the most part on the Aleppo Codex, and where this version is lacking, on the Leningrad Codex. (see footnote 9 here). As such it is an authoritative version that you can rely on. In addition Feldheim is a well-known Orthodox publishing house with an excellent reputation. 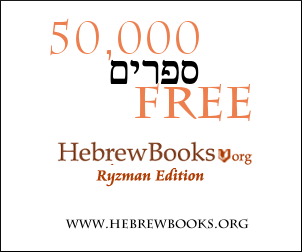 Be aware though that the Feldheim edition is Hebrew-only. Depending on your needs, an alternative version (e.g., Artscroll or Koren) might be more practical. Not the answer you're looking for? Browse other questions tagged tanach orthodox publications . If one converts to Orthodox Judaism, will he or she be required to marry and have children?